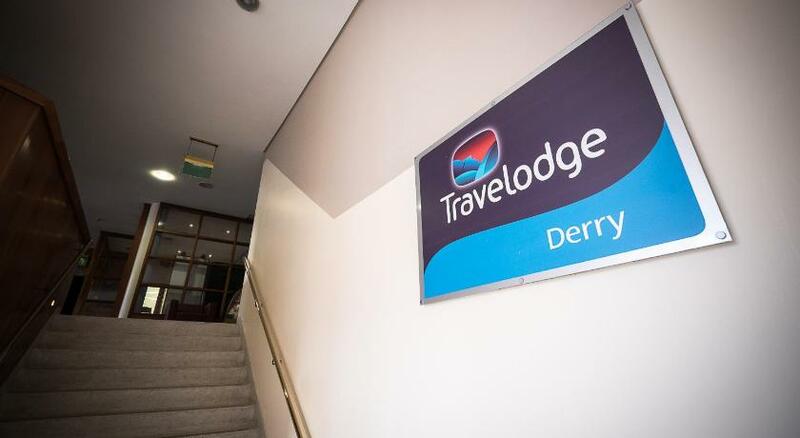 Travelodge Hotel Derry, Northern Ireland is Situated in Derry Strand Road, it is a 20-minute drive from City of Derry Airport. the hotel has a 24-hour front desk. 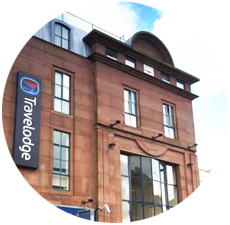 The Travelodge Hotel Derry is situated in 22-24 Strand Road, Londonderry, Northern Ireland. The hotel is a 20-minute drive from City of Derry Airport. 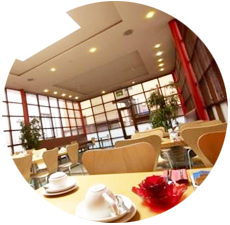 It offers superior 3 star accommodation in the very heart of Derry's city centre. The hotel is designed to meet the needs of today's budget-conscious guest, it gives you the things you need. 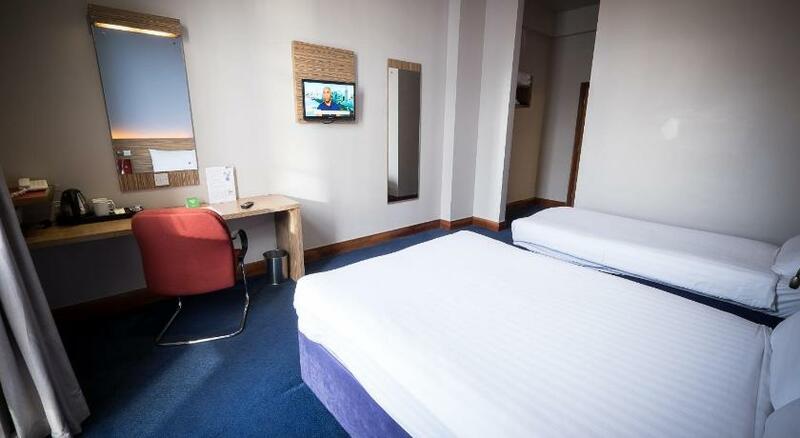 Travelodge Hotel is surrounded with loads of shops, pubs, restaurants and shopping centres are only within a short walking distance from the hotel. The hotel has a great bar-cafe and also is surrounded by great deals of bars, pubs and nightclubs. The Ice Wharf - J D Wetherspoon, modern chain bar serving real ales, wine and coffee, plus English breakfast and pub grub. Peadar O'Donnels Bar, the home of Live traditional & contemporary music in Derry, the bar is 3-minute walk from our hotel. On the premises there are 3 different bars - Peadar O'Donnells, the Gweedore Bar and Gweedore Upstairs. The walled city Derry has a lot to offer when it comes to music and entertainments, please don't hesitate to ask our reception for details and current live music venues.  The Ice Wharf is a great place to eat, you will find the staff very friendly and helpful, you can have drinks, order your lunch or dinner from a varied menu, the prices are reasonable. Always there are great deals of sport actions in Walled City, Derry throughout the year. 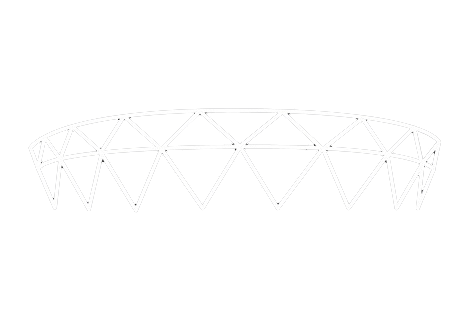 Celtic Park is a GAA stadium in Derry with a capacity of about 22,000, the ground is the main home of Derry's hurling and Gaelic football teams and is just few minutes away from us. 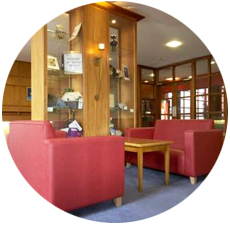 There are plenty more sport clubs around, please ask our reception for up-to-date information, also you can catch up with all major sporting events as they are televised - golf, soccer, rugby, GAA in the bar and restaurant as well. We have 24 hour Wi-Fi sevice, check in and check out as well as vending machines inside our cheap hotel you really have everything you need when you stay in our cheap Derry accommodation.